You are here: Home / Music / Bass Music / Trap / Choppa Dunks & UFO! 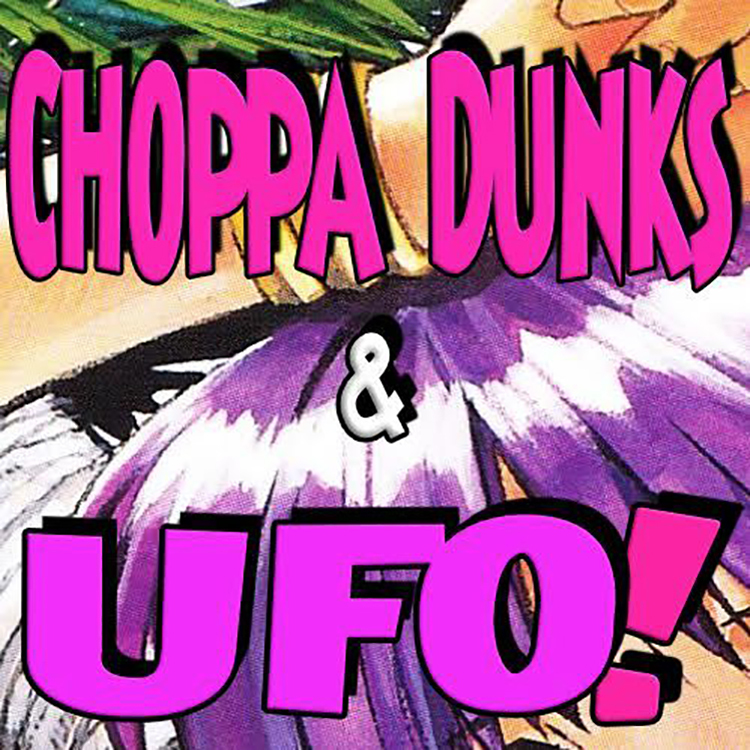 Choppa Dunks and UFO have released the first track off of UFO’s upcoming EP – a part of his collab installation. Apparently these two have been sitting on this one for a while, just waiting for the perfect time to release it! They joined forces to make this song after someone suggested to UFO about working on a track with him, which is definitely not something that happens very often. This track is a strange but pleasing combination of reggae trap and bass, a sort of conglomerate of a few various genres. Regardless, they somehow make it work and completely it. This first track is one of four from his EP (new collabs each week), and new tracks will be getting released each Tuesday through November 1st. Filed Under: Trap Tagged With: Choppa Dunks, Free Download, UFO!